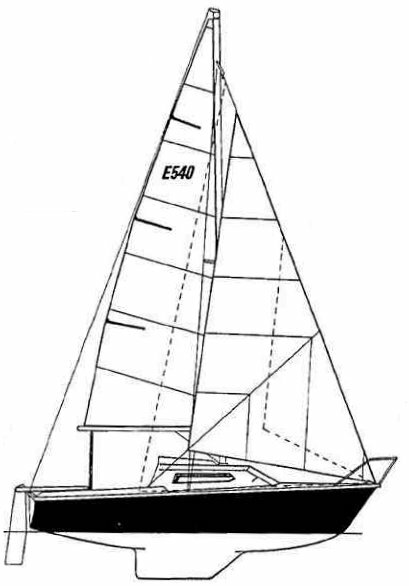 Called the EDEL 545 in France. Edel's were manfactured in Canada and France between '78 and '82 by the French parent firm, and its Canadian subsidiary. Sometime later, the Canadian molds were bought by Stanley Hatch Industries which built a few more before closing in the late '80's. 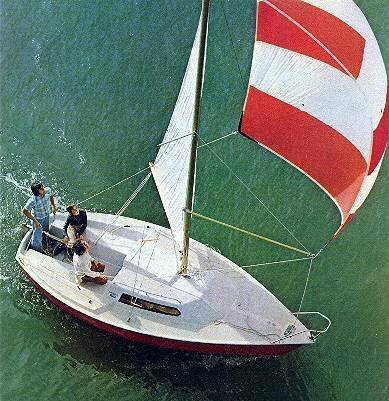 In France, three version were available, Standard, Dayboat, and GTE.